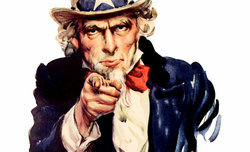 When digital cameras with APS-C/DX format sensors appeared on the market, it became obvious that sooner or later the optics manufacturers would have to face a problem of constructing the equivalent of a standard journalistic f/2.8 lens which, in the case of full frame, should have the focal lengths range from 24-28 mm to 70-75 mm. Different producers dealt differently with that issue. Nikon offered its users the 17-55 mm f/2.8 model – optically brilliant but without stabilization and quite expensive. 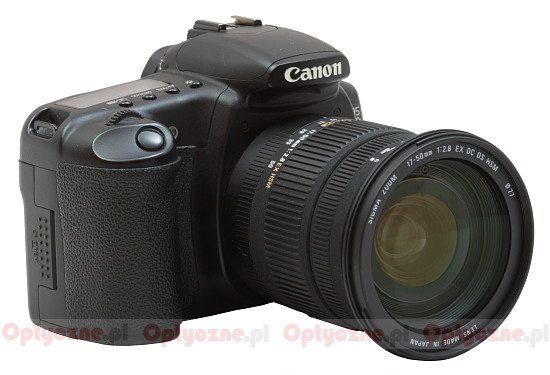 Canon presented a lens with the same parameters but stabilized and cheaper. Pentax and Tokina chose wide angle, giving the range of 16-50 mm. 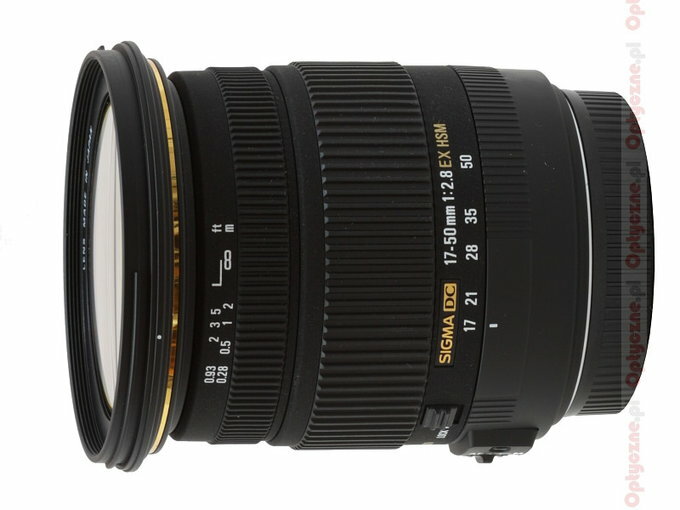 Tamron showed the 17-50 mm f/2.8 model, which has been improved quite recently by adding image stabilization. 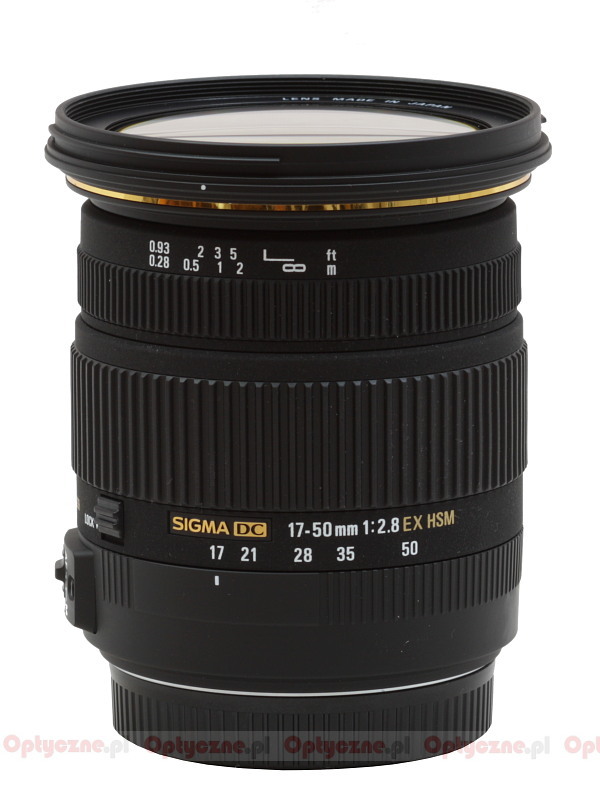 Sigma itself entered that segment, launching two versions of the 18-50 mm f/2.8 instrument. Unfortunately from the very beginning it lagged behind its competitors when it came to the wide end’s range. None of its models featured optical stabilization either. When the OS module started to appear in next lenses, the company decided to make up to the rivals in one go. That way the Sigma 17–50 mm f/2.8 EX DC OS HSM was launched with everything what a lens of this class should be equipped with: fixed aperture, good focal range with wide angle, image stabilization and an ultrasonic autofocus motor. The lens was lent for the testing purposes by the K-Consult company, the distributor of Sigma brand name products in our country.